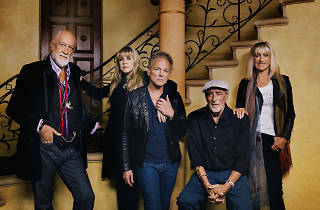 If you've ever had a soft spot for the Mac, you owe it to yourself to catch the group on its current tour—their first one with new members Mike Campbell, most known as the guitarist for Tom Petty and the Heartbreakers, and Crowded House's Neil Finn. Philadelphia is the absolute last stop on the 50-plus-city North American jaunt. 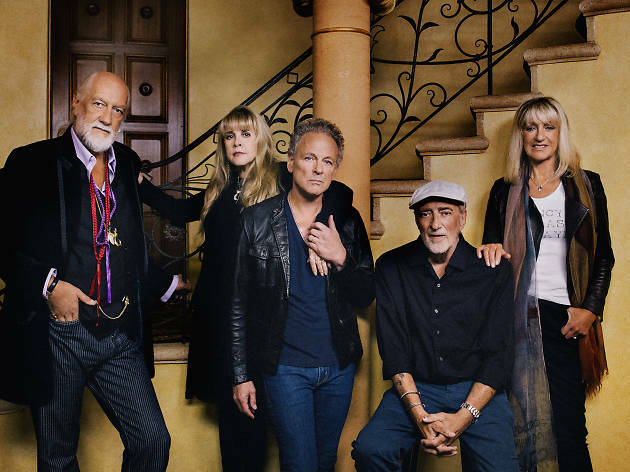 Expect a set list crammed with hits, and try not to grin when Mick Fleetwood takes his lovably kooky drum solo during the encore.